I would say that this season has been the most productive out of all the seasons that I have ran at Wade Hampton. There has been improvement by everyone on our varsity team. This is the first time in three years that we have made it to state as a team, so that has set this season apart from the others. 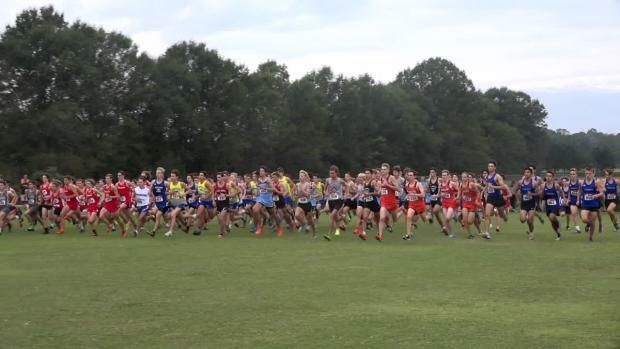 I got involved in the sport in 7th grade when I first learned about the cross-country team at Wade Hampton. I showed up t the first day of summer conditioning and I knew that I was going to love it. This weekend I hope that as a team we can place top 5 and end the season on a high note. Personally, I hope that I can get all-state and improve from the last time that we ran at Sandhills. Training this week has been lighter in preparation for the state meet. We started the week out with a long warm-up and then accelerations to work on finishing and then the next day we ran 4x300 also to work with speed. We did 10x200 fast and then two more short track workouts to finish out the week, so that we can be ready for Saturday. For me, my strongest part of the race is the second and third mile because I am able to hold my pace and pass people as they start to slow down. The most challenging part of the race is the final sprint because I am not a very fast sprinter and I have trouble holding my position at the end of the race. I have more endurance than speed so I do better in the parts of the race that require endurance, but I am challenged during the stages of the race that require speed. After the regular season, I hope to continue to stay in shape and prepare to transition into track season. I hope to continue to become a better runner even after the regular season has ended. 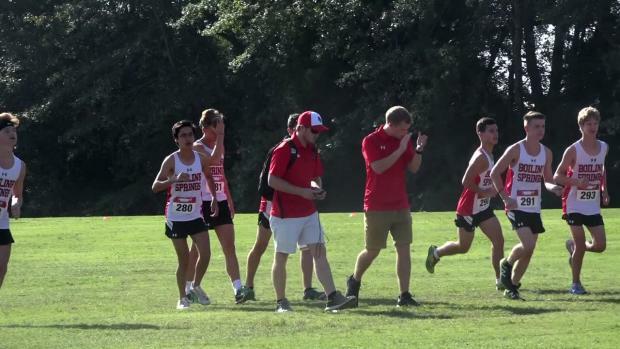 Over the summer, we did run into a few challenges such as having two of our top runners getting injured with injuries that were vague on recovery time. Also, one of our runners was in program that did not allow him time to run with the team or on his own. The main motivation that keeps me going is striving towards getting stronger as a team and getting to the place where we can win as a team. Another driving force for me is personal improvement and trying to improve continuously across the course of the season.